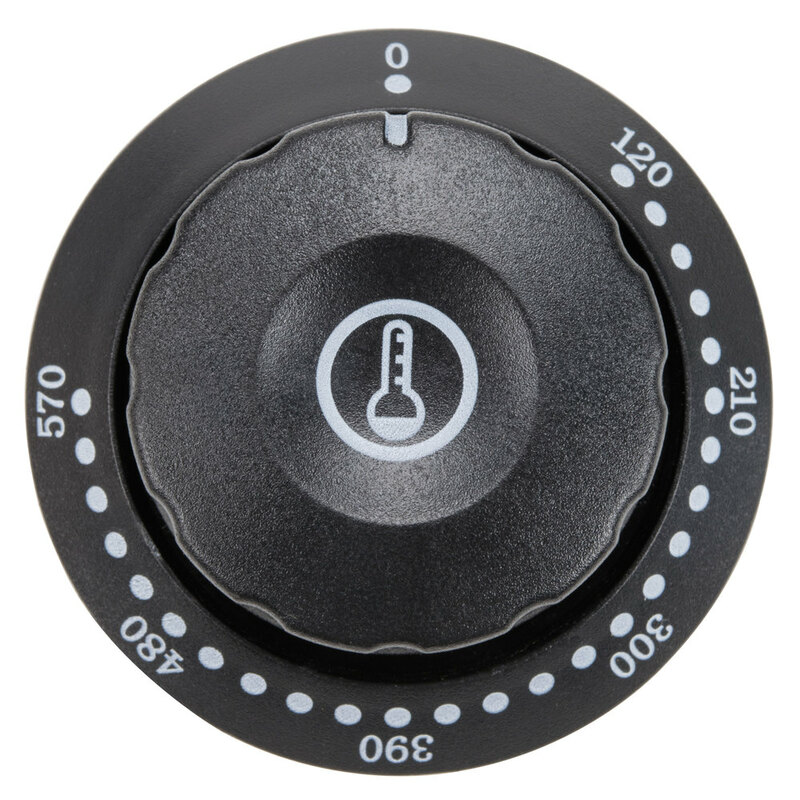 This Carnival King PWBMKNOB temperature control knob serves as a direct replacement for the one that came standard on WBM13 waffle makers! Over time parts like the knob may wear out through hard use and need replaced. If that time comes fixing it is simple, just remove the old part and slide this new knob on the controller stem! If you notice that your knob is becoming loose or showing other signs of damage it is a good idea to preemptively order a replacement before it breaks so that you avoid a situation where you can't use your equipment.